Informal meetings are called for when an issue crops up unexpectedly or if there can be some improvements on projects that are being worked on. These unscheduled meetings can result in missing out on important points or intimating of some of the members working on the project. These outlined templates ensure that all the information is looked upon and nothing relevant is missed. You can also see Agenda Templates. 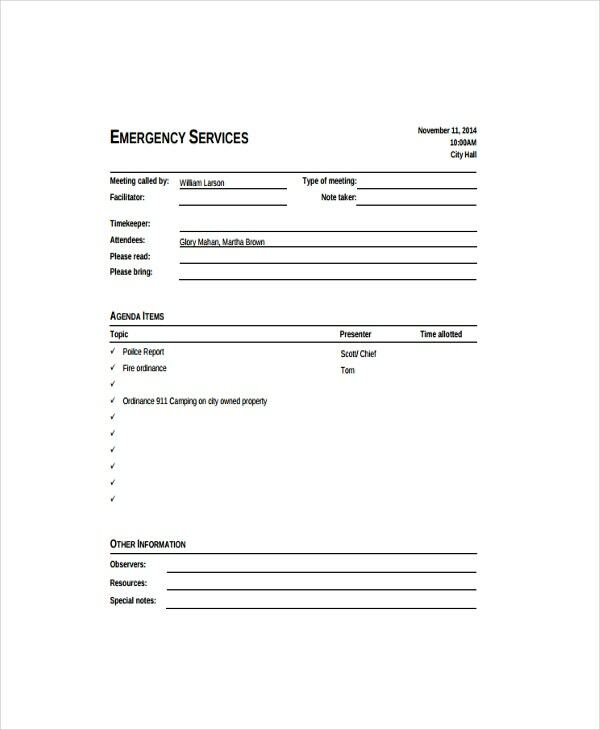 The template includes a basic outline of emergency services provided. The sections include Agenda Items and other services. Within the Agenda Items section, one can fill in the various items to be recorded like fire ordinance, police report, etc. and accordingly cross out tasks that have been completed. 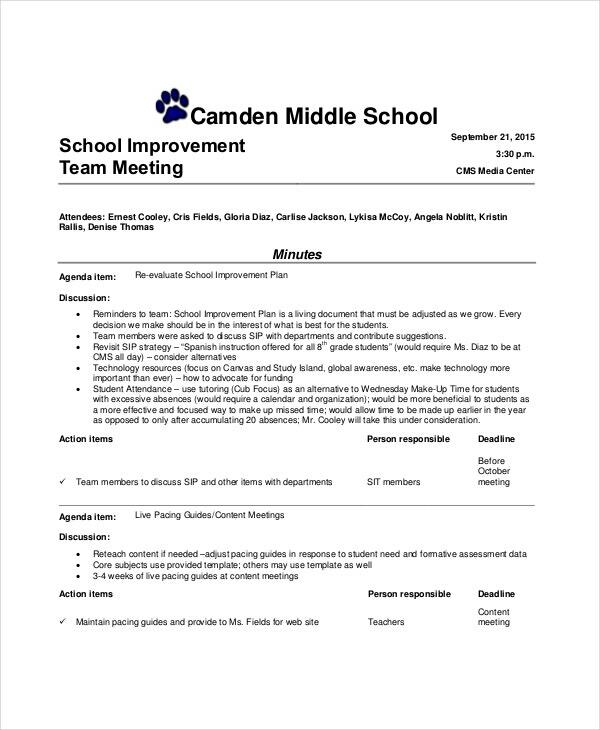 The template is an outline for which school to-do tasks like re-evaluation for the continuous growth, content meetings, progress reports, etc., are discussed. The agenda includes planning out tasks in a systematic way which could then be carried out with more efficiency. 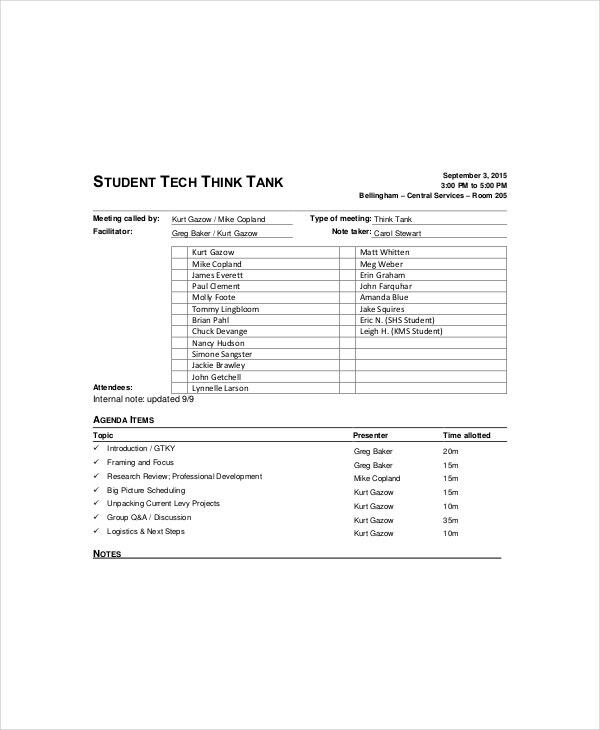 The items in the template include the tabulation of tasks, section-wise. The template is divided into three sections. In the first section, one can precisely mention the date and time for the scheduled meeting along with the systematically arranged information as to who has conducted the meeting and which of the staff members are supposed to attend. The second section illustrates the agenda(s) of the meeting. The third section is for recording any other important notes pertaining to the meeting. 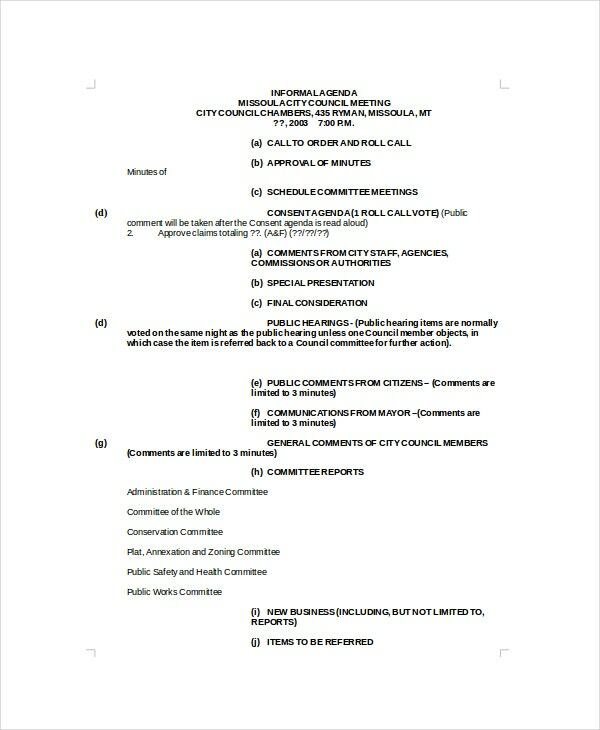 The template includes the names of the members invited for the meeting, discussion of the minutes of the last meeting, voting results and discussion of the comments from the officials present there. The outline is so designed, that all the important parameters for informal meetings are covered. The template illustrates the basic details of the meeting, listing of the members, facilitator of the meeting, attendance, complete listing of the agenda items and a third section that can be used to mention any other relevant information. 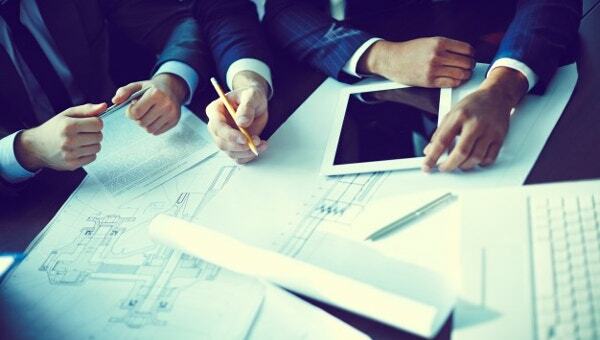 > What are the Different types of an Informal Meeting? Here, only two people discuss business ideas or their experience working at the place or other issues. These are meetings that can be called on while working on projects to discuss any issues or improvising methods for the project. Here, a large number of people meet up together to discuss issues called out by the manager. They may also receive some company-related news during the meeting. These meetings are called on short notice. These meetings are somewhat planned out and only some issues are discussed rather than an entire agenda. There are few rules associated with informal meetings. > What is the Difference between Formal and Informal Meetings? Formal meetings have formal agendas and are carried out by chairpersons with fixed objectives to be discussed. These are pre-planned meetings. In informal meetings, the participants can freely express their opinions with ease in formal or informal settings. These may be planned briefly or during project implementations. You can also see weekly agenda template. 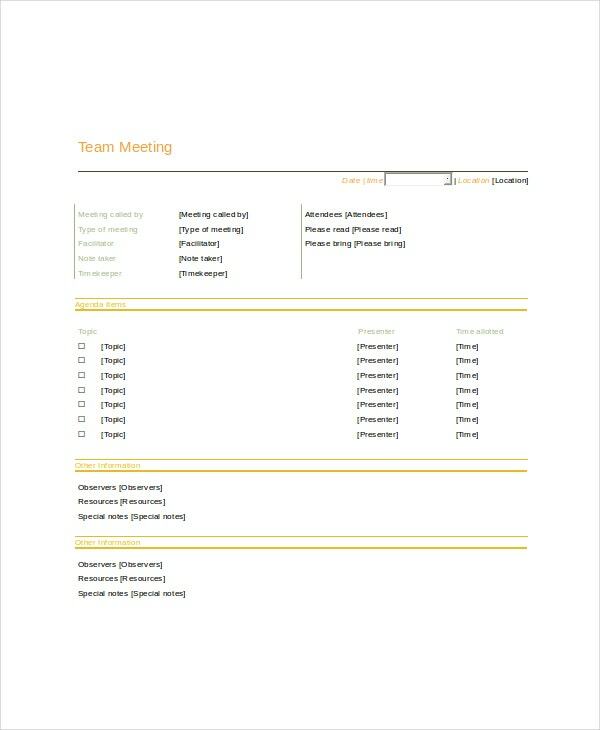 Informal meeting agenda templates are handy outlines that can be used when the occasion calls for it. These are handy templates, where one won’t have the fear of overlooking some important tasks while performing last minute informal meetings.